A personal logo is supposed to represent the brand’s identity in the market and establish it every lead’s mind. The creativity of a logo will also define the exclusiveness of the products from the brand. The visual identity needs immense knowledge of logo design, experience, and awareness of the latest trends in the market. As per a report, more than 30 million brands exist on the Facebook platform. The importance of a logo can be easily recognized from this data. Creating a proper identity is a must when there is huge competition in every sector. It will be added in signboards, letterheads, product packaging, online content, etc. As per Lucidpress, the identity of a brand is not restricted to the organization or the workers on the production floor. It is also not made of the faces of a brand. The existence of a brand is absolutely in the user’s mind. The way a user thinks about the brand determines its personality. In fact, the impression of a brand is created in the user’s mind via promotions and other marketing strategies. The perception varies from one person to the other. You can now easily understand the importance of a logo for a brand to create this long-lasting impression in a customer’s mind. The impression of a company will be carried forward by a logo. This is where the first step to create a personal logo begins. Boundless, a renowned name in the online gaming sector, states that the personality of a brand is perceived from its product, service or the way a company operates. It will include a name, a logo, or a symbol that represents the brand and makes it different from the rest of the world. it also depends on the relationship between partners, stakeholders, staff, and customers. The success in branding strategies will be achieved by creating a proper presence in the market. The presence will be defined by the creation of a logo, a virtual personality of the brand, and the inculcation of the products and services in the mind of targeted customers. The biggest challenge in this aspect is to create a personal logo that a customer will like is very tough. Perceiving what a customer wants and giving it a physical shape can be a humongous task. The choice of letters, fonts, shapes, patterns, designs, etc will be determined by the personified characters of the brand. 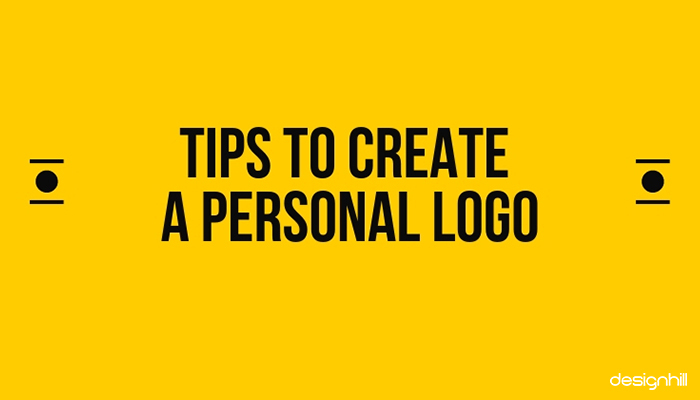 In some cases, the customers often want to create a personal logo. This, in fact, is a bit easier to design as the product or service he wants to cater to will automatically decide the brand’s logo. To create a personal logo design will need supervision, knowledge, and experience though. A designer will have to have perception and creativity to make it a unique presentation. For instance, a photographer will need a logo that will not only reflect his creativity but also his uniqueness. The logos often contain an impression of a camera or photo frames. The new concept will carry the brand’s name and feature to stimulate the audience in a remarkable way. To design a logo might be easy but getting it accepted will be a Himalayan task. The clients will need some solid explanations regarding your choices and designs. The logo must carry a unique set of characteristics that will be identified at a glance. The Personal Logo Ideas available on the internet might help. You can also figure out the similar brands and check out the new concepts used by the leading logo designers as well. This is how you can take the first step and go forth. Nevertheless, you will need creativity on your side to create your own logo and take a step forward in the business. A Web Design Company has a team of logo designers. The professionals collaborate with the clients and find out the specific need. Once the need is identified, the logo ideas will start flowing and appearing on the paper. Take this logo as an example. 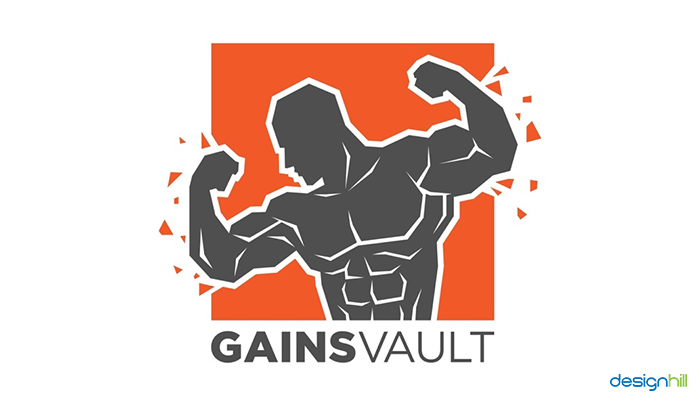 The solid presentation of a muscular man breaking his way from the confinement clearly suggests that it is the perfect logo for a supplement brand or a gymnasium. The versatility of this logo is that it can be used by any sector mentioned above. These are the logos of the leading brands, as we all know. Imagine a logo that comprises D and G in it. It can relate to anything, any name, or any concept. There are so many companies that have initials of these letters. The trick is to create something astounding and catchy to make a permanent impression in the mind of the customers. The web design services often find it hard to convince a client with its latest logo designs. The experts have cracked the code and found the specific ways to create a logo and match the requirement. This is the first most crucial step when you want to create your own logo. As mentioned earlier, you will have to make a brilliant report regarding what your client does. 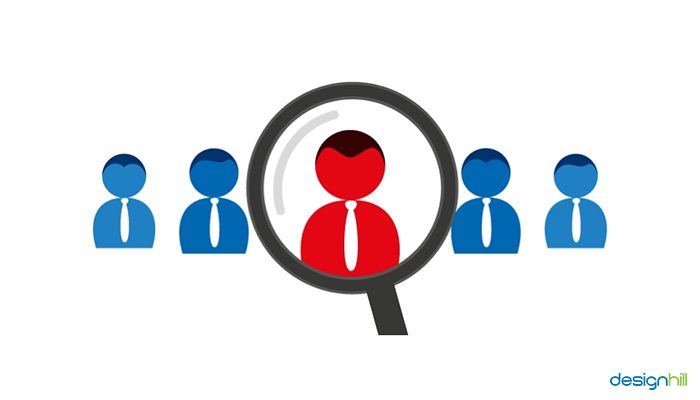 Identify the personality of your client’s business. Learn more about the identity of the person and his business so as to prepare a preliminary platform for the logo creation. You can either prepare a questionnaire to get specific answers from the client. You can also interview your client to figure out what he actually caters to and what he actually wants. Find out his personal tastes. The best step you can take in this case is to create a presentation that will describe a list of logos of similar brands. 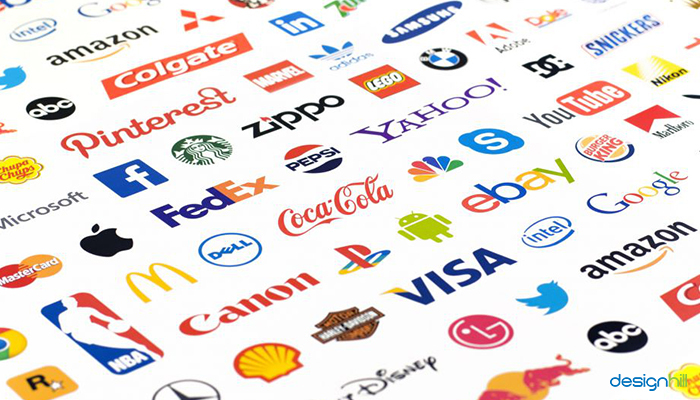 Define the logos used by the brands to your client and get solid feedback from him. Sketch some ideas instantly in front of him so that he can impart some insights regarding his choices. If your client is a newbie, you can impart some of your ideas, in the beginning, to find out the rate of compatibility. Most of the successful logo designers often do a proper study of the competitors. Study every aspect and element of their logos and infer why a specific color, font, pattern, format, impression, picture, etc are used. This is how you will be able to generate elegant logo ideas to impress your clients. Whether you are hired to design a logo for a person or an agency, you can make a positive impact on the process by describing your design process. The development framework description will tell a client how a remarkable design is developed. The client will understand and will also be able to make his own contribution. Most of the Graphics Design Services include their clients in this framework and take every step cautiously to reach the highest productivity without looking back. The only drawback to this plan is the majority of the clients are really busy with their work. The serious clients who want a great logo for their company will definitely respond and participate in the process. This is a unique way to get the logos confirmed and sanctioned by the clients. Give a creative briefing whenever you meet and make a positive impact. Always be ready with new ideas beforehand so that you do not fall in a false position with a blank paper. The first meeting should have a proper description of the logo development process and the participation of a client. The client will be automatically convinced with the process and will also comply with the outcomes. Creative clients might not be easy to handle as they have immense experience in creative artwork. In this case, you can incorporate the clients directly in the process of logo development and try to consider their ideas. An awesome logo will be produced when a client engages with a logo designer. The cumulative hard work and collaborative experience will bring a great output. All you need is to find compatibility with your client and reduce friction. The ideas of a client will prove to be a valuable resource here. Listen to what they say and want in their future logos. Seek perceptions, ideas, persuade the client for better creativity, and make brilliant progress. The logos will be accepted as the clients are a part of the creative team. 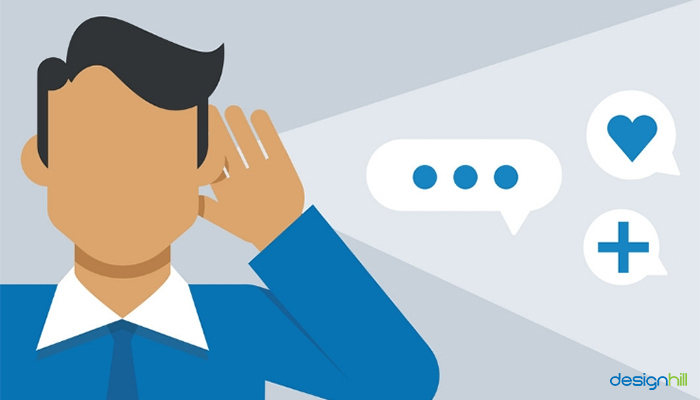 The prime key to successfully convince a client is research. This essential step will consider the business genre, logos of competitors, creative trends, and various other aspects. In order to get a complete visualization of the logo designing platform, you will need to do elaborate research. An off-the-chart business can be hard to handle as the concepts will be limited. Only broad research will give you the righteous steps to accomplish the project. You will get ample logo design ideas to begin with once you have done comprehensive base-work about the business field. Mockups are often used by web design services to create a clear perception of the personal logo. The impression is used on the products with different layouts and presented to the client so that he can easily perceive the compatibility of the design. These are the tips to create a personal logo design and get it approved by the client right away. Now it is easy to design logos online. But, the original work is availed from a physical service from the logo designers as it will create original logos with better concepts.